Pioneers in the industry, we offer id & fd fans and axial flow fans from India. 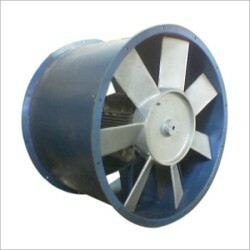 Our superior product line consists of a wide variety of Centrifugal Blowers, which includes ID fans, FDd fans & SA fans. These are manufactured using high grade aluminum, mild steel and stainless steel can be availed with SISW & DIDW fans. This product complies with the is 4894 standard, and is considered best-in-class throughout the industry. 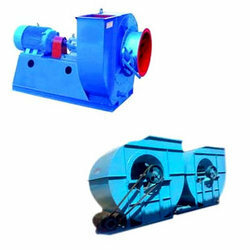 we are the leading manufacturer of Industrial Centrifugal Blowers in Hyderabad. Looking for Centrifugal Fans ?